I know the nail market is currently saturated with Gel-Polish Hybrids, but since this is the biggest category to hit the nail industry in recent memory, I wanted to revisit application and troubleshooting tips. For nail techs who are currently using Gelish, a quick review of this post will help refresh you to continue providing your clients with the best possible service. For nail techs who have not yet jumped at this huge trend, hopefully some of this information will ease any concerns you have and provide answers to some of your questions! If using the Gelish 18G LED lamp, cure all 5 fingers at once. With ALL other UV/LED lamps, cure thumbs separately for best results. Repeat Step 11, 12 &13 for second color coat. If deeper color is desired, can repeat again for a third color coat. Apply Nourish cuticle oil to the skin surrounding the nail. For best results, be sure to cap the free edge of each nail. Edges that have not been capped tend to wear and chip faster. Be sure to remove any excess Gelish from the client's skin PRIOR to curing each layer! Performing a wet manicure is NOT RECOMMENDED prior to applying Gelish. The worst thing for the natural nail is water. If the nail is waterlogged before the base coat is applied, it is perfectly natural for the nail to peel within days, once the nail dries and shrinks back to its natural size. Do a dry nail prep rather than a hand soaking, etc. If you must do a wet manicure, apply and cure the base coat first. Doing so will seal off the nail from absorbing any further moisture, and protect the Gelish manicure from chipping and peeling. 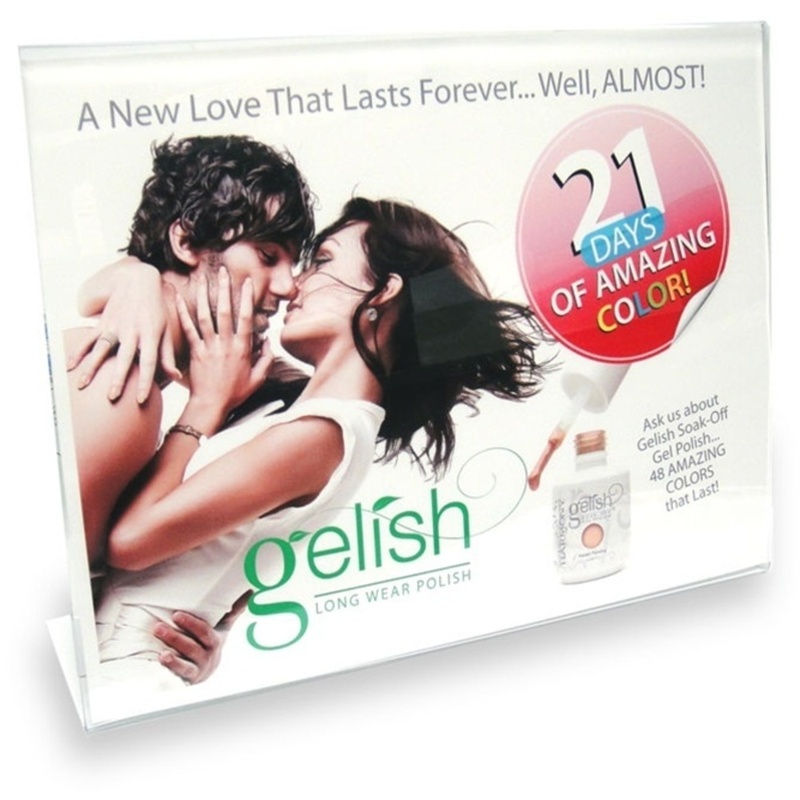 Check back next week for Gelish Troubleshooting Tips, Tricks, and More! Do you use Gelish? Do you have any tricks you have learned? We would love to hear about them! Growing Your Business On The Go! There are multiple benefits for massage therapists to utilize chair massage both in the office and on the road. Half of the therapists I know never bothered to buy a massage chair while they other half swear by them. I personally saw the benefits of having one versus not. 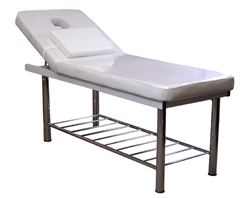 Having one set up in your office, especially those who work out of a doctor, chiropractor, acupuncture or any other non traditional massage office is a great way to gain new clients and get people comfortable with massage therapy without having to undress. 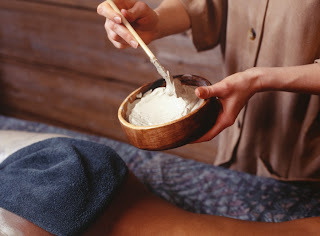 It's also the perfect time to educate those people who are unfamiliar with the benefits of massage therapy. You also could use it to book shorter sessions at $1.00 per minute with a 15 minute maximum or whatever works best for you to fill in any gaps in your schedule. I found that with people's hectic schedules sometimes they could only spare 10 or 15 minutes or they tweaked something between sessions. People would happily swing by for a quick session to hold them over until their next regular session. It was a great way to profit off what would have been lost time. Bringing a massage chair to local events or setting up at a local business is a great way to increase your visibility in the community. Working an event or fair you get to reach a large number of people who you may never have met otherwise. You could also set up with a dry erase board with your company information and offer coupons or advertise specials while giving out free 10 minute chair massages. 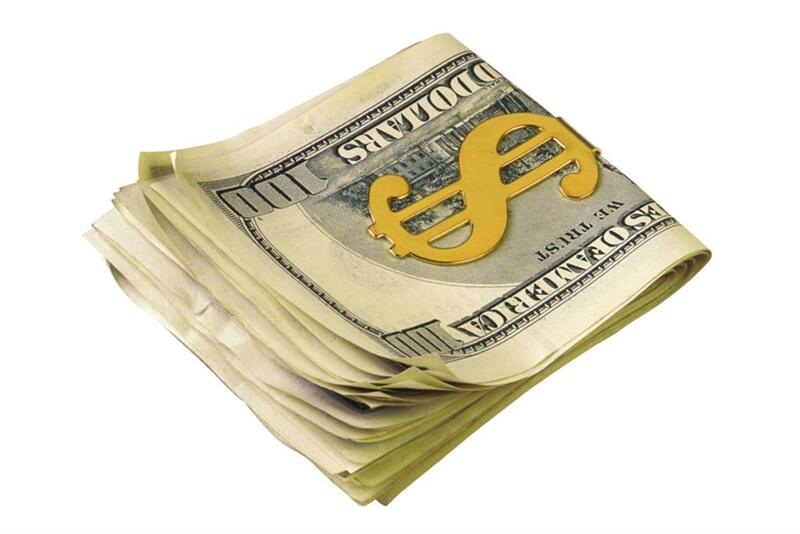 This is an unbeatable package at a great price. 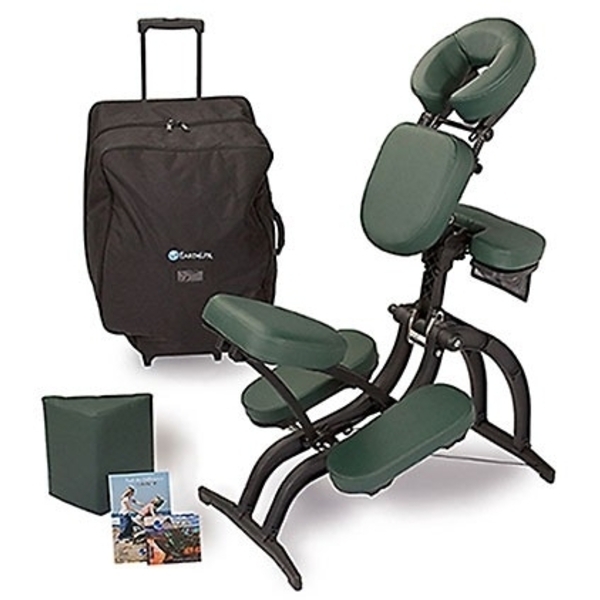 Another great chair package is the Vortex™ Portable Massage Chair Package by EarthLite. It's lightweight, durable and also has an attractive price point. A massage chair is a great way to increase your visibility and will save you money in advertising! After months of anticipation, new stylish pedicure bowls are in production and due to ship to pre-orders January 15, 2013! The pedi bowls also have matching manicure bowls and treatment dishes.